G.divers kit idm+GSM G.divers Talk to your students. Keep them comfortable. Keep them entertained. Brief them underwater again and again. Correct their excercises. Benefit from a safer learning environment. Turnover your classes quicker AND with a more knowledgable student! Benefit from a safer learning environment. Turnover your classes quicker AND with a more knowledgable student! Teach better. 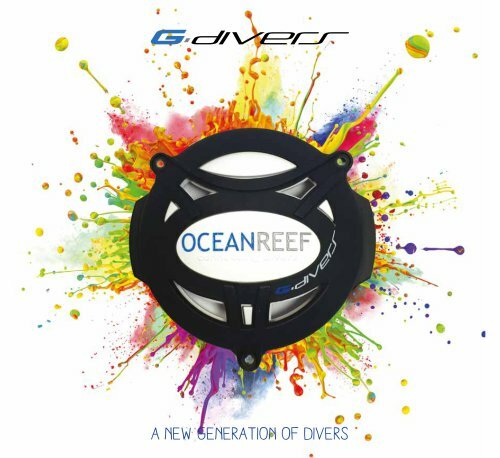 Certify better divers.